With around 35,000 students from over 140 countries, Northumbria University is one of the UK’s largest and most successful universities. Northumbria has a rich history going back through its constituent colleges to the late nineteenth century. It was founded as Newcastle Polytechnic in 1969 and inaugurated as a university in 1992. 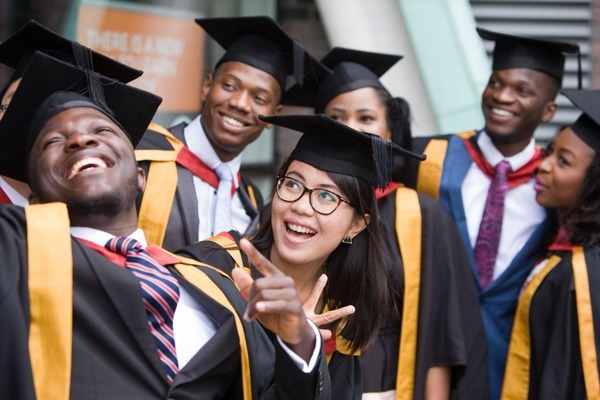 Offering courses in most major subject areas such as Engineering, Computing, Sciences, Business, Law, Design, Built and Natural Environment, Arts, Social Sciences, Psychology, Sport, Health and many more. Northumbria’s consistently excellent performance in UK quality audits places it at the very top among modern universities. Sixteen of its subject areas have been awarded 22 or more out of a maximum possible of 24 by the Quality Assurance Agency. The cost of living is lower in Newcastle than many other cities in the UK and it has once again been voted the UK’s Top University City! Northumbria boasts one of the best inner-city sites in the country having invested well over £100 million in its city centre campus. City Campus East, designed by Atkins, has become a Newcastle landmark since opening in September 2007, winning awards from The Journal newspaper and the Low Carbon New Build Project of the Year accolade. City Campus East is home to the Schools of Law, Design and the Newcastle Business School (NBS). NBS and Law are housed in one building, and the School of Design is across a courtyard. City Campus West is home to the Schools of Arts & Social Sciences, Built & Natural Environment, Computing, Engineering & Information Sciences and Life Sciences. Also located on this campus is the University Library, Students' Union building and Sport Central, a £30 m sports facility for students, staff and the community which opened in 2010. See below for a list of amenities near our campus. The Coach Lane campus is 2.6 miles outside of Newcastle. It is home to School of Health, Community and Education Studies. Coach Lane Campus has computing and library services; its own Students' Union, and sports facilities, including indoor courts, a fitness suite, outdoor rugby and football pitches, and an all-weather floodlit pitch. A free shuttle bus runs between the Coach Lane campus and the City campus See below for a list of amenities near our campus. 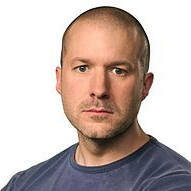 Sir Jonathan Ive Vice President of Design, Apple Inc.
Sir Jonathan Ive oversees the Industrial Design Group, and is the designer of many of Apple's products, including the MacBook Pro, iMac, MacBook Air, Mac mini, iPod, iPod Touch, iPhone, iPad, iPad Mini, Apple Watch and iOS 7. Steve Jobs considered Ive to be his "spiritual partner at Apple," Ive studied industrial design at Newcastle Polytechnic (now Northumbria University), where items from his student portfolio, such as a hearing aid design, were exhibited at London's Design Museum. 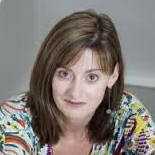 Berry became BAFTA's Chief Executive in December 2000, has been instrumental in the major changes BAFTA has undergone in recent years, successfully positioning it as the pre-eminent charitable body that educates, promotes and rewards excellence in the art forms of the moving image. Berry read business studies and graphic design at Newcastle Polytechnic (now Northumbria University). 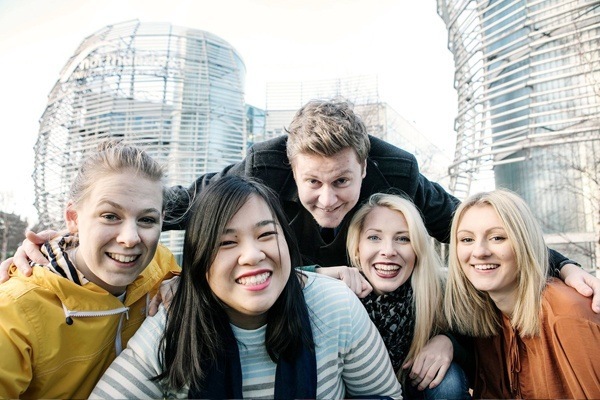 "At Northumbria University, we make things easier by offering a variety of University accommodation that suits all tastes and budgets. "